Tozai Games today announced that R-Type Dimensions will be launching worldwide on Nintendo Switch and PC in late 2018. 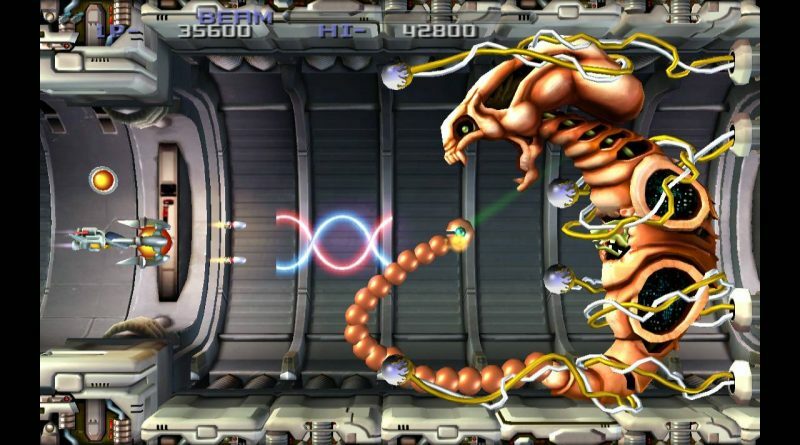 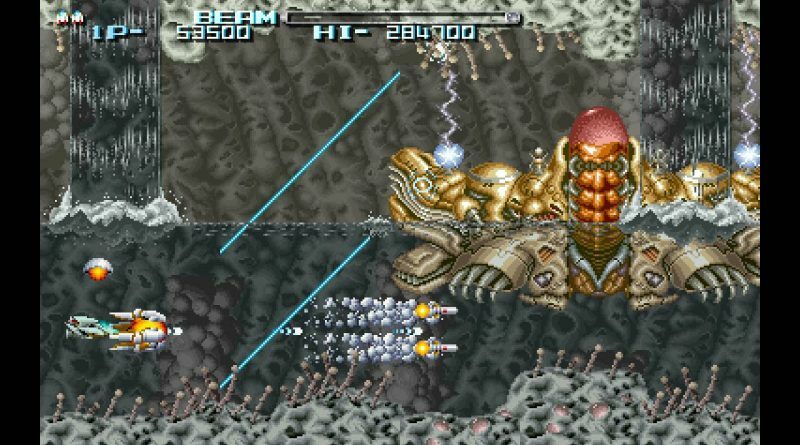 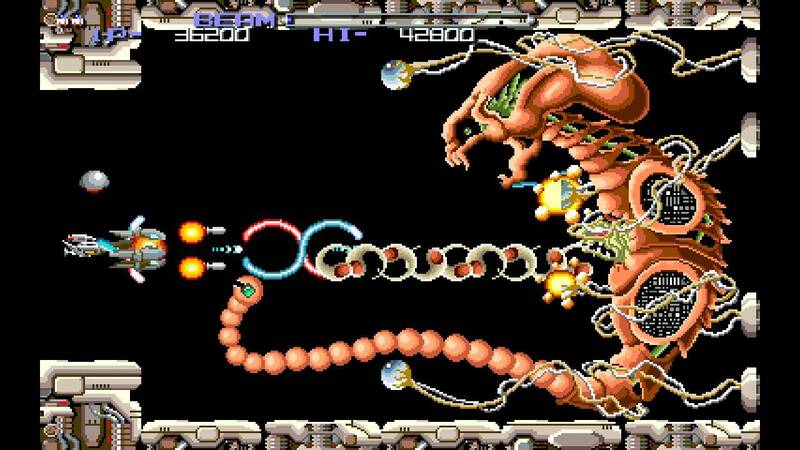 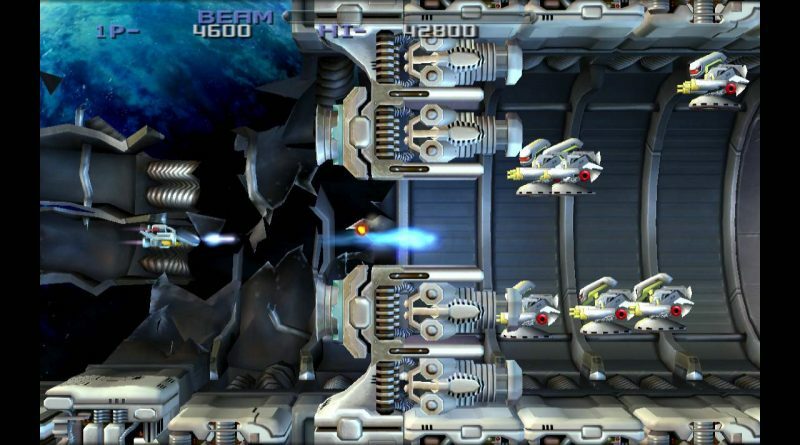 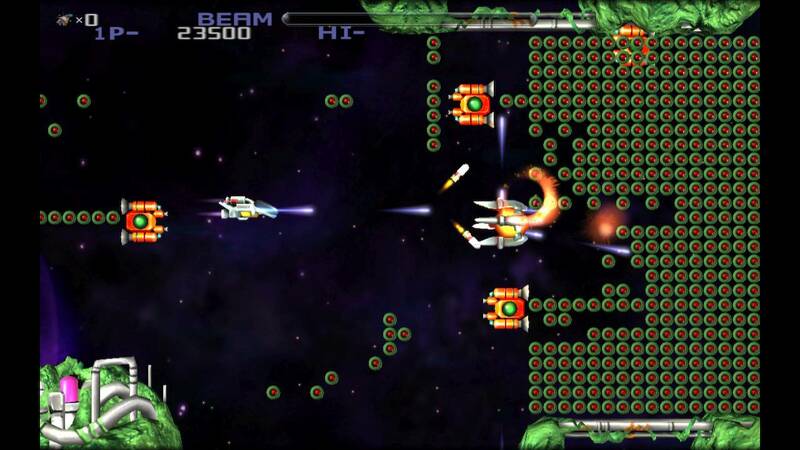 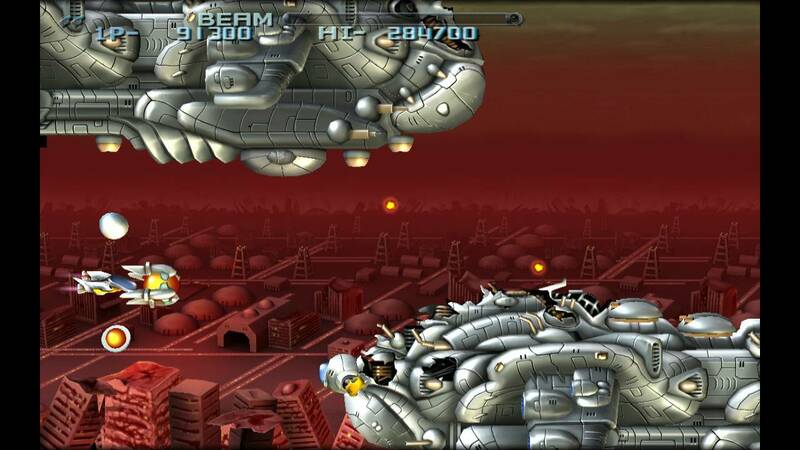 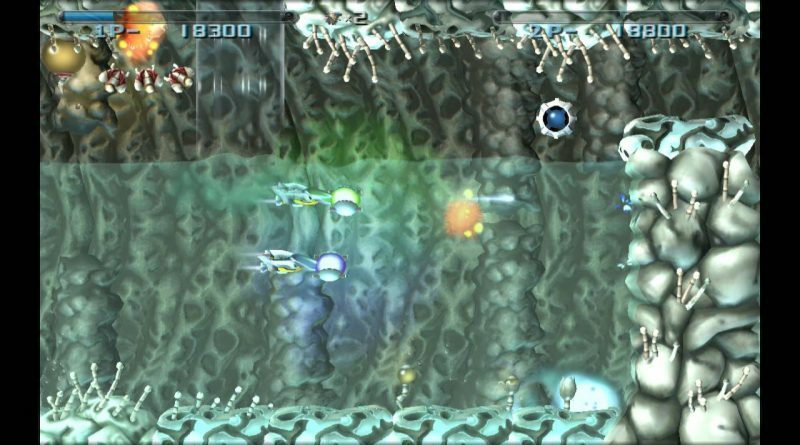 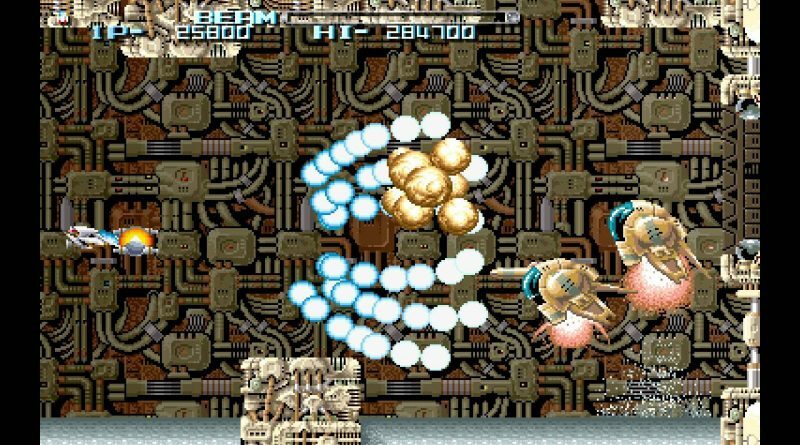 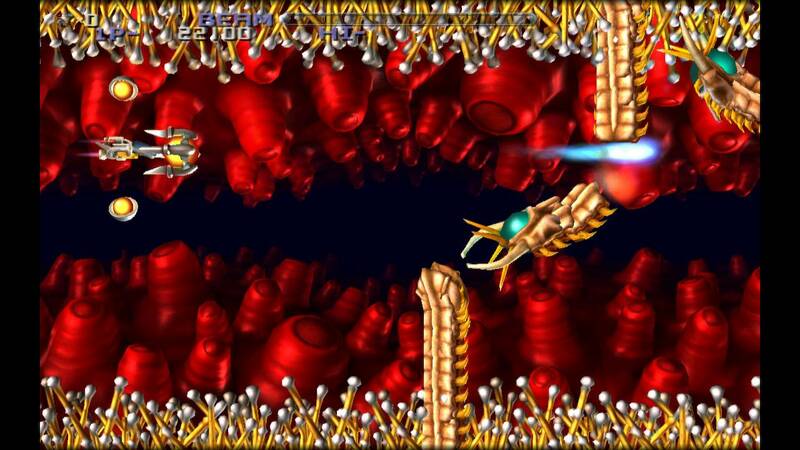 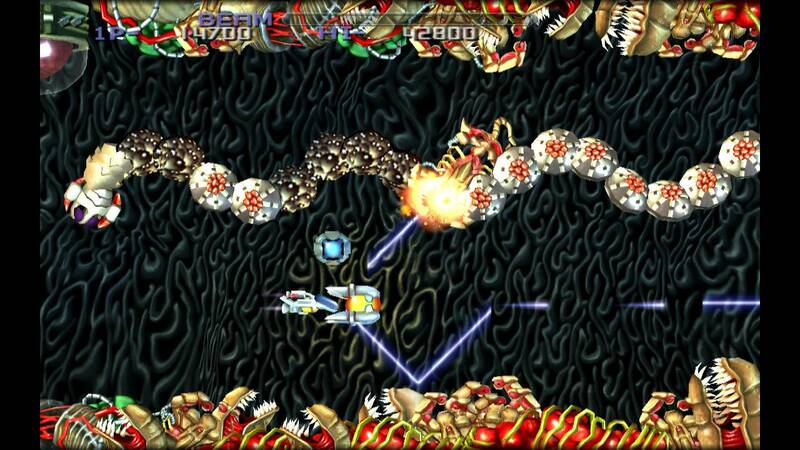 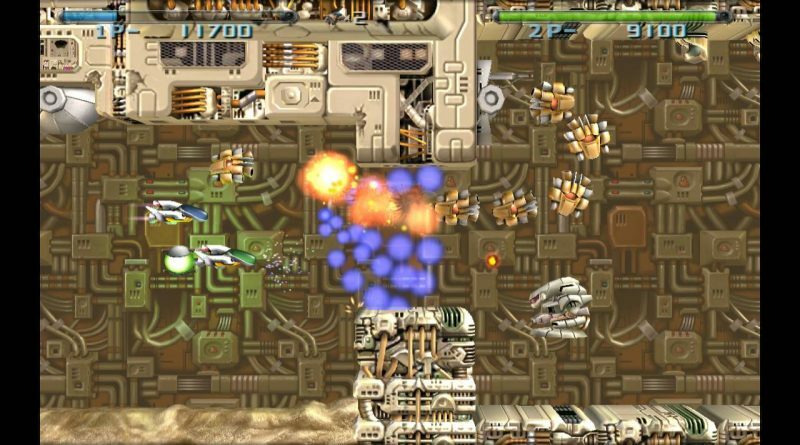 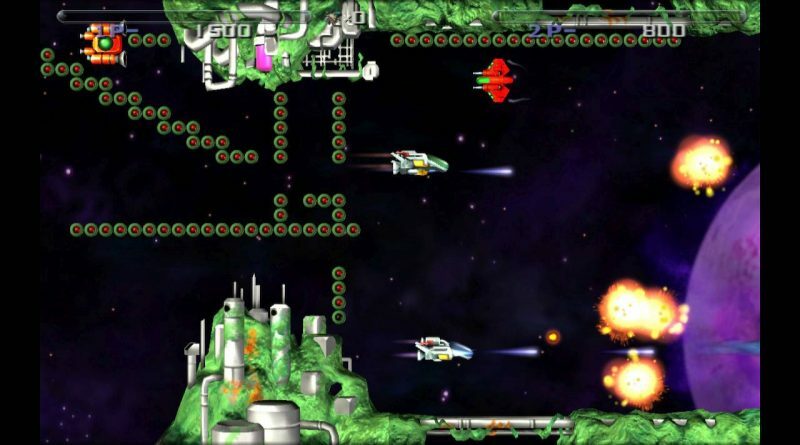 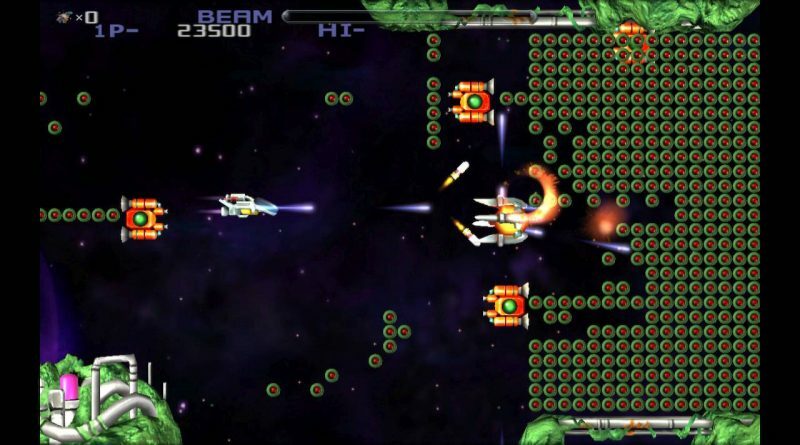 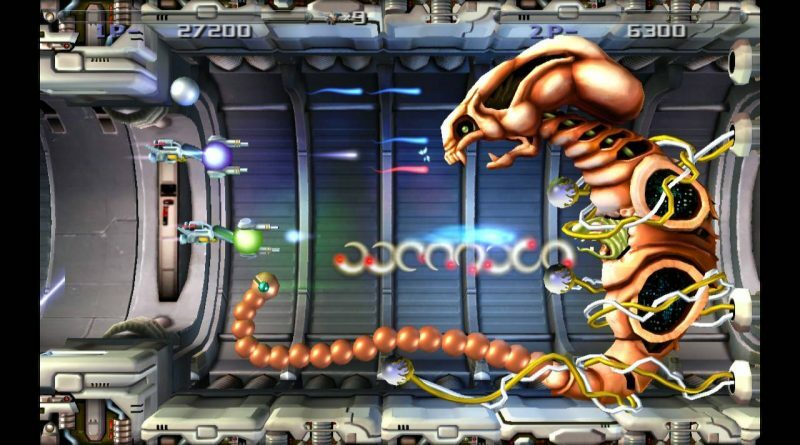 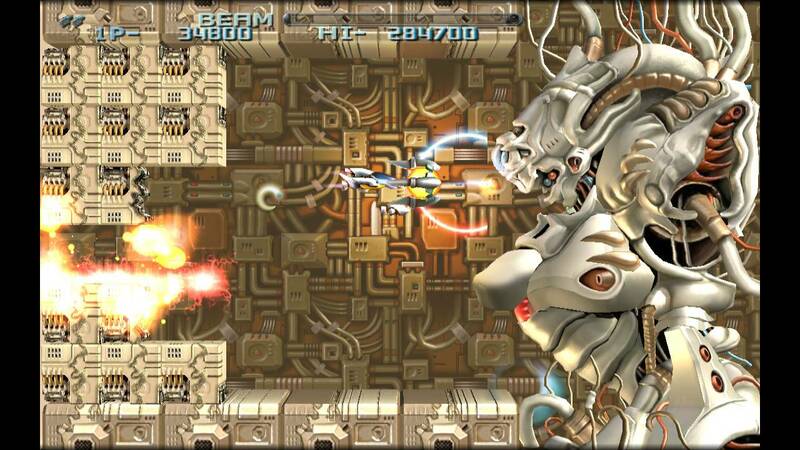 R-Type Dimensions includes both acclaimed arcade classics initially published by Irem, R-Type and R-Type II. 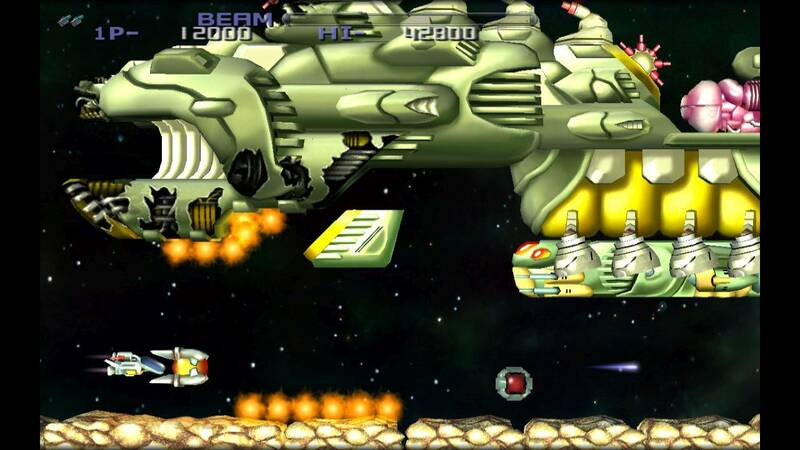 Each title can be played in classic mode with the original 2D graphics and retro music or with hi-res 3D graphics and remastered audio.